ABVP member brutally murdered in Kerala: BJP observing bundh. 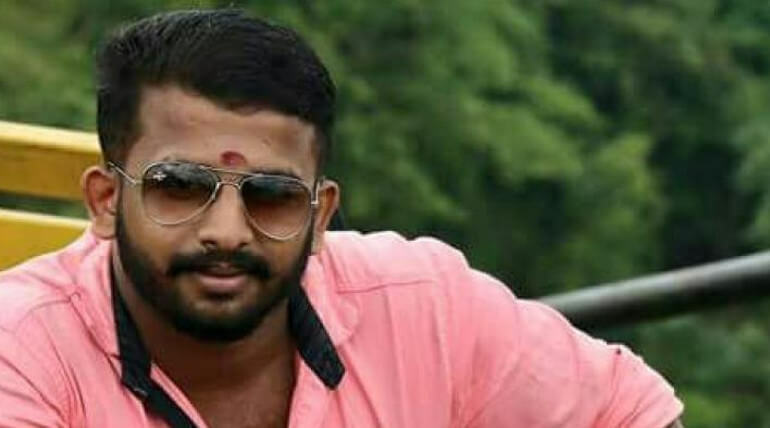 Shyam Prasad, an ITI student who bears the unit office of ABVP (Akhil Bharatiya Vidyarthi Parishad) in Kannur, Kerala had been murdered by some unidentified mobs. A group of masked mobs came in a car and attacked Shyam Prasad brutally when he was returning back to his home in his bike. The gore incident took place near Kommeri around 5:30 PM on Friday. Students over there at the time of incident rushed to capture the mobs but they flee off immediately. Severely injured Shyam Prasad had been carried by the locals to Thalasseri government hospital. But Shyam Prasad died in his way to hospital. There was three masked men in the gang, who attacked Shyam Prasad. Investigations are started just now and no one was arrested yet related to the incident said the police department. Today BJP supporters in Kannur district observing 12 hours bandh in according to denounce the brutal murder and also for the sequel murders of the ABPV members in Kerala. They also announced only shop and trade centers will be closed transport facilities will remain as usual as for the public convenience. This was not the first time in Kerala ABVP members have been murdered. Sachin Gopalan (21) had been hacked to death by unidentified men in 2012 at same Kannur district.